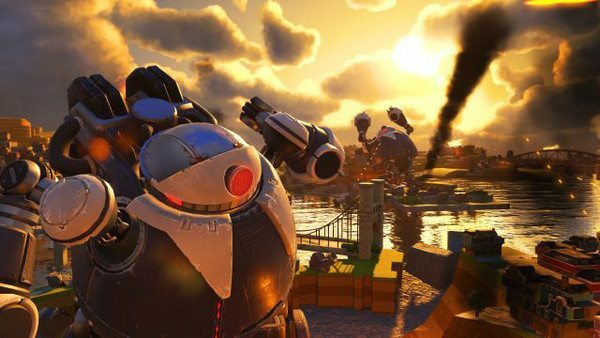 After making an appearance in Famitsu, new Sonic Forces screenshots that were printed in the Japanese magazine’s pages have since appeared online. These have been snapped from the Modern Sonic stage that was shown when SEGA revealed the real name for Project Sonic 2017, with the article adding that they have been taken from the game’s alpha version. 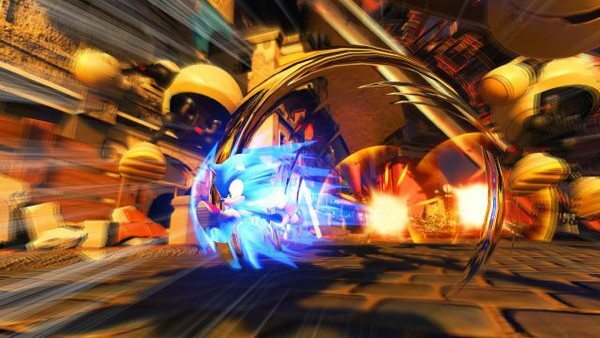 Sonic Forces will have three unique gameplay styles: Modern Sonic, Classic Sonic and another that remains unknown at this time. Classic Sonic gameplay footage was first shown in last week’s Nintendo Direct, while Modern Sonic blazed in when the game was revealed at SXSW 2017. 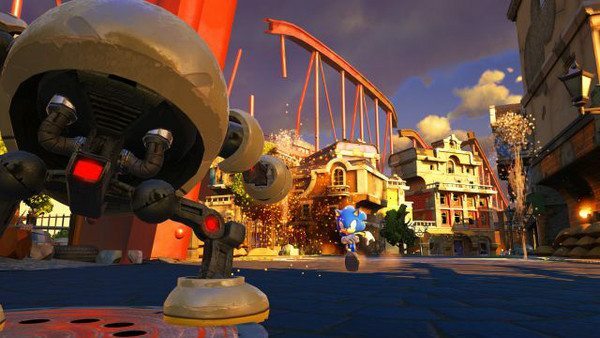 Sonic Forces will release on Nintendo Switch in Holiday 2017.